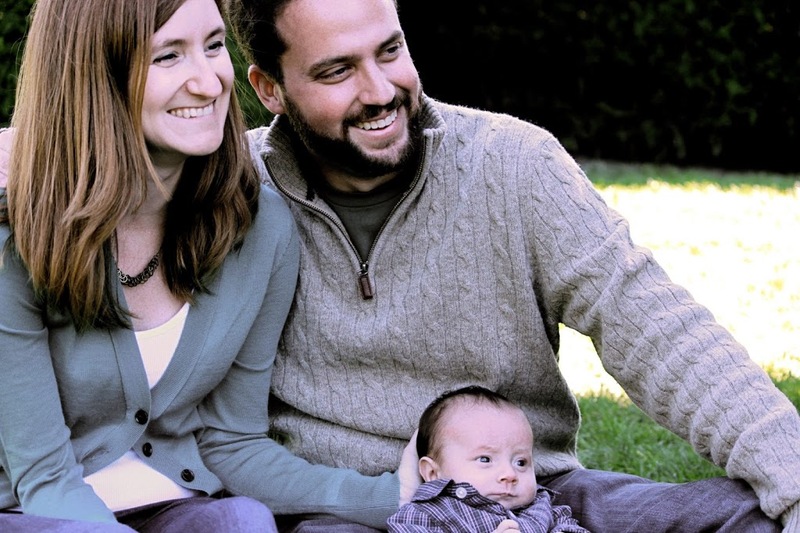 Rachel, an American mother living in Switzerland, writes the inspiring expat lifestyle blog My Mini Adventurer. 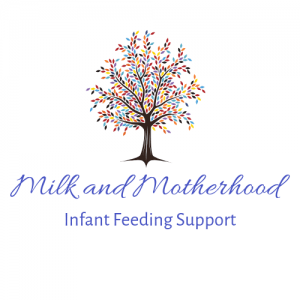 I asked Rachel to be a part of Milk and Motherhood after meeting for coffee and learning that she, in her own words, ‘didn’t really breastfeed’. This beautiful, dedicated mother breastfed her little baby for three months before too many obstacles and difficulties led her to the realisation that continuing was not the best decision for her family. I feel very honoured that she agreed to share her story with me here. Did you go into motherhood with a firm idea of how you wanted to feed your baby? It was doomed from the start, really. 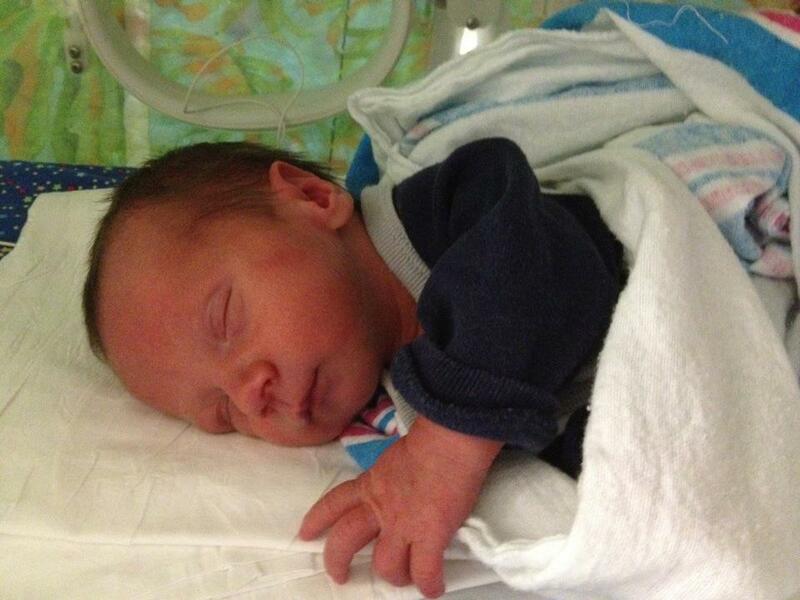 The moment they took my little guy away and whisked him off to the NICU, we didn’t stand a chance. I just didn’t know it at the time. I had always thought I would breastfeed. My husband and I talked about it many times and agreed it was the best course of action. It was better for baby, healthy for me and, hey, think of all the money you save on not having to buy formula! When I was pregnant I imagined holding my tiny baby in my arms and breastfeeding just seemed so right, so natural. I imagined the nurturing, giving him whats best and the bonding experience it would be for us. My goal was to breastfeed for at least 6 months. What was your experience of breastfeeding during those first few days in hospital, when Carter was in NICU? How did feeding change once you got home? How were you feeling while all this was going on? We continued with the plan of breastfeeding and then supplementing with a bottle, but it just didn’t feel right to me. My husband was super supportive of me breastfeeding and very encouraging. In fact, most people were. But, I put all this pressure on myself to do it, even though deep down I knew it wasn’t working out. Breastfeeding to me had started to feel like a chore, like something I had to do rather than something I wanted to do. And I could tell Carter didn’t like it either. It wasn’t bonding for us, we weren’t connecting. How did you come to the conclusion that it was time for you to stop breastfeeding? After I went back to work I was pumping during the day and trying to breastfeed at night. At first I was getting between 2 and 3 ounces per session, but over time my pumped amounts went down… Finally I just told my husband, “I do not want to do this anymore.” It was many tears on my part and a serious discussion that brought us to this decision. We didn’t reach my goal of 6 months, we made it about 3. But, I know in retrospect that it was the right decision. We were all much happier for it! I know some people reading this will think “she just didn’t try hard enough” or have some advice for me on what I could have done better. And that may be some people’s opinion. But, I think that it’s different for every person, every situation, it’s a personal decision. Some people chose to formula feed from the very start, some want to breastfeed exclusively for years. But, ultimately we all have to pick what we know is best for our own family. 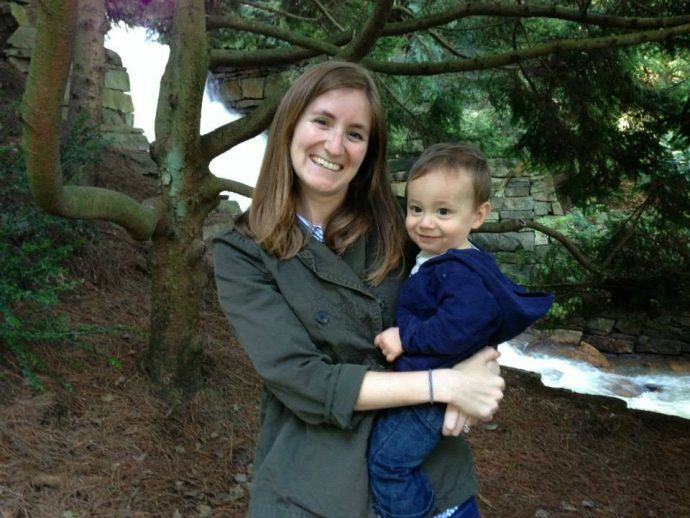 Rachel, thank you so very much for sharing your breastfeeding journey with me. I can not imagine the stress of having given birth to a baby that had to be whisked off to NICU, and I know that there will not be one single person who is reading your story and thinking that you ‘didn’t try hard enough’. I deeply admire your self-awareness and your consciousness of the holistic nature of feeding our babies – it isn’t only about the milk! It makes me very happy to hear that you know that you made the best decision for your family. * It is such a shame to me that many hospitals don’t employ all the other potential ways to supplement in order to safeguard a breastfeeding relationship, like finger feeding, using a Supplemental Nursing System, cup and syringe feeding, etc. ** I have heard of mothers being advised to do this, and it always makes me a little sad… pumping output absolutely does not equal milk supply. I have worked with mothers with breasts engorged with milk, who were unable to get one single drop from a pump after almost thirty minutes. These mothers then fed their babies a full feed immediately after, and have absolutely no supply issues. Some mamas just don’t respond well to a pump, which has nothing to do with their milk.